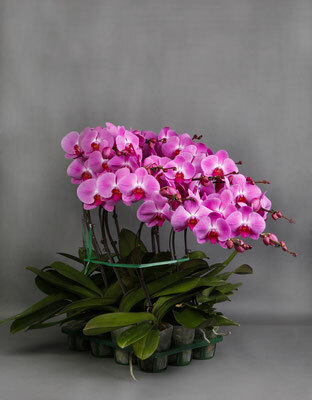 A refined phalaenopsis, in the rough, which will allow you to distinguish yourself from your competitors, and mark the spirit of your most demanding customers. 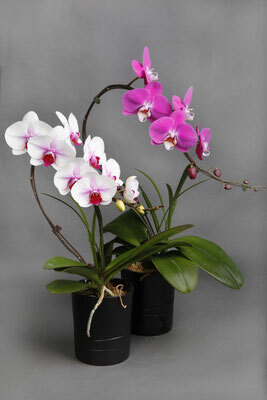 In white, pink, fuchsia or speckled, a selection of varieties according to each season, but with a common point: Big florets, long stem, and only in pots of 9 and 12 cm. 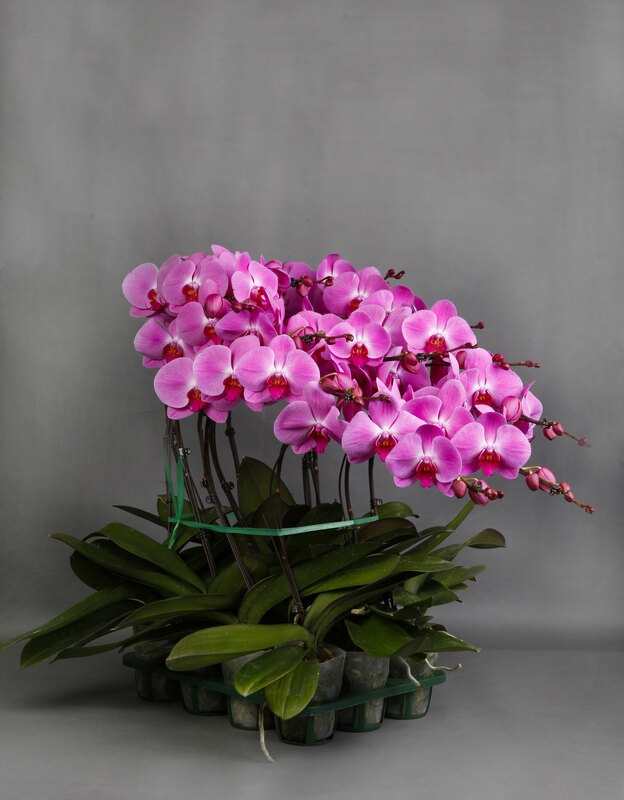 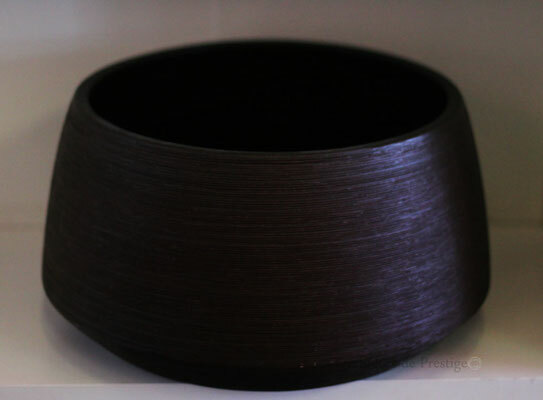 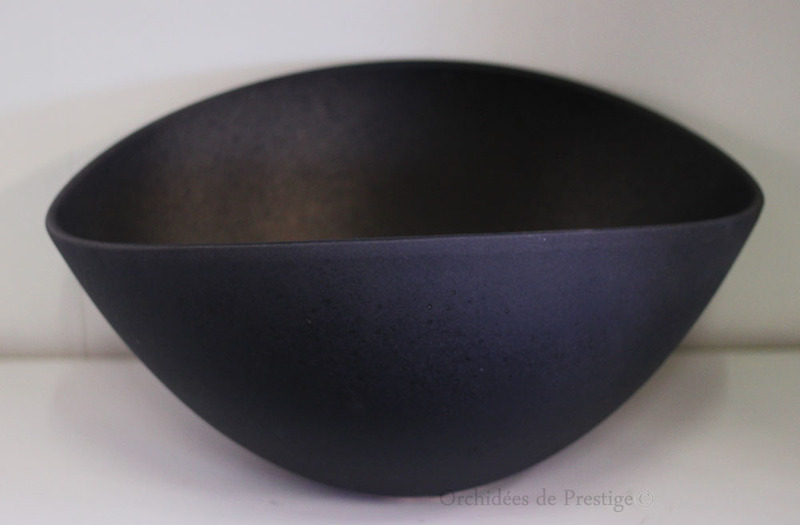 You can sell them by the piece in an elegant flowerpot or work them in a composition .... let your imagination guide you to find the best staging according to your identity ! 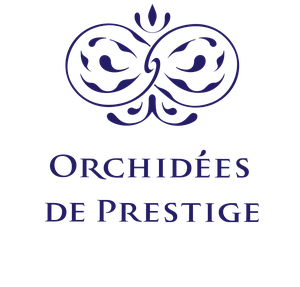 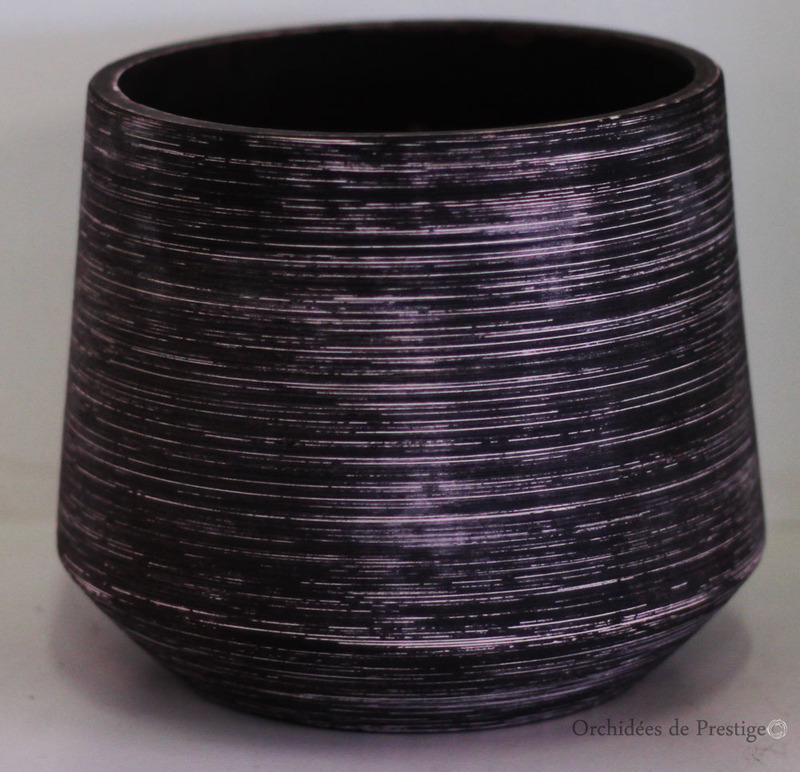 Over the years, the stylists of Orchidées de Prestige have developed a unique orchid setting: the sculpture of orchid stalks. 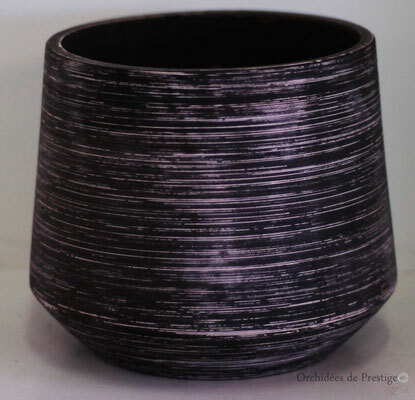 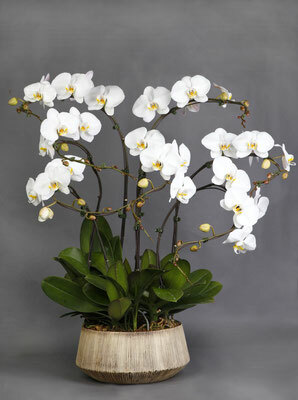 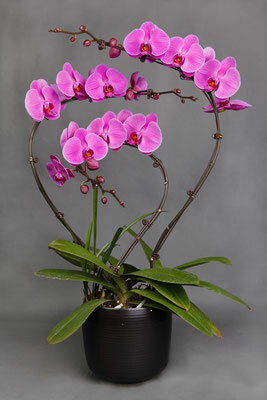 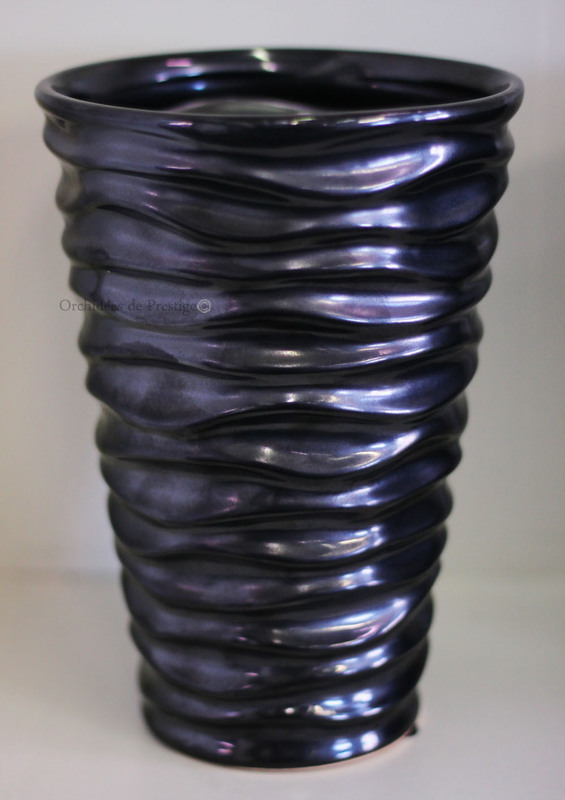 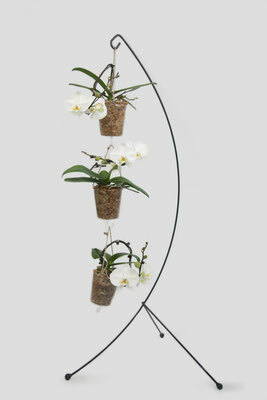 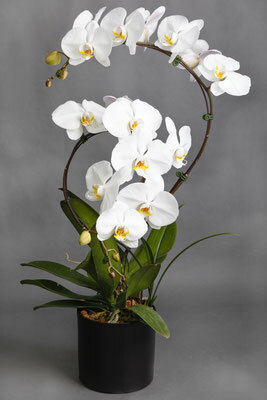 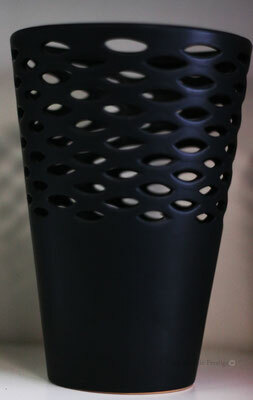 His compositions emphasize all the elegance of the orchid by giving an overall shape to the orchid, sculpting each stem. "A beautiful suit is never worn with sneakers". This quote is often used by William to explain the importance he attaches to combining his orchids with chic and stylish containers. 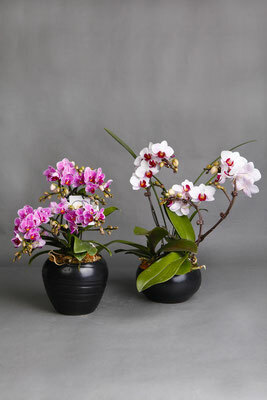 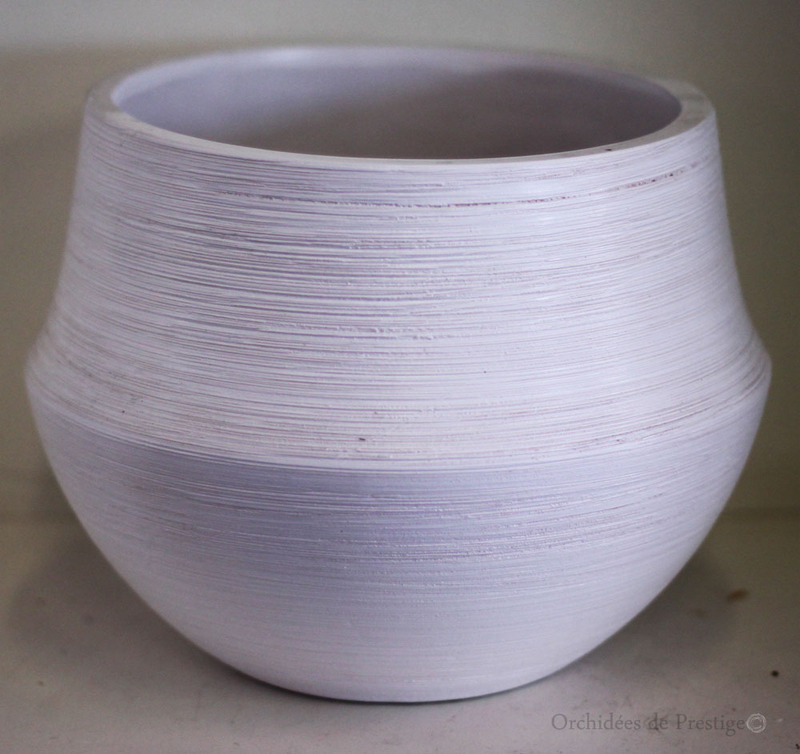 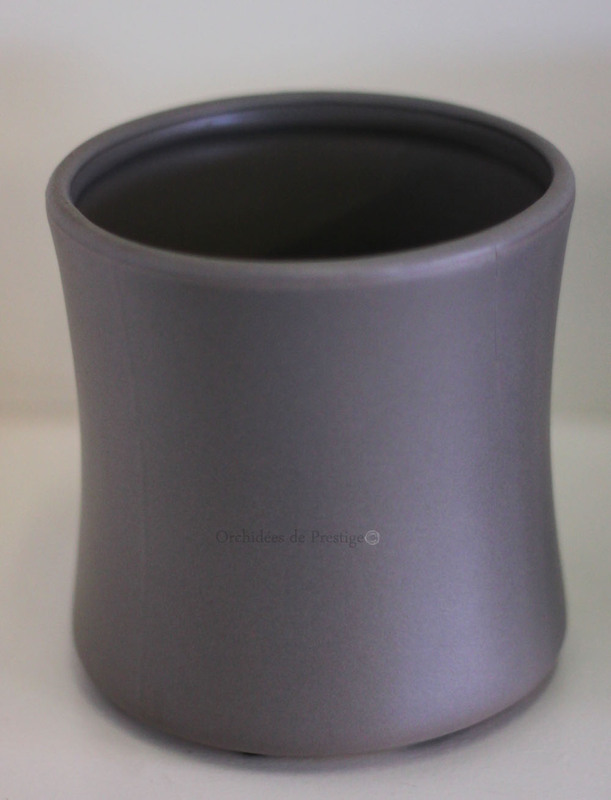 Thus, not finding the containers that he wants on the market, William decided to create a yearly collection of ceramic flowerpot holders, which he uses to showcase his orchids. 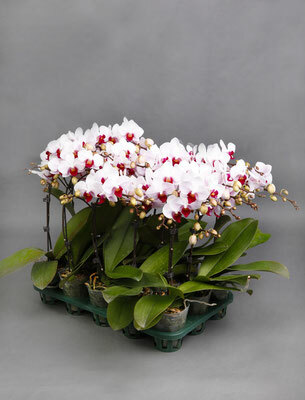 A range now known to professionals who regularly buy its containers to use them to dress orchids, but also for other plants and flowers.